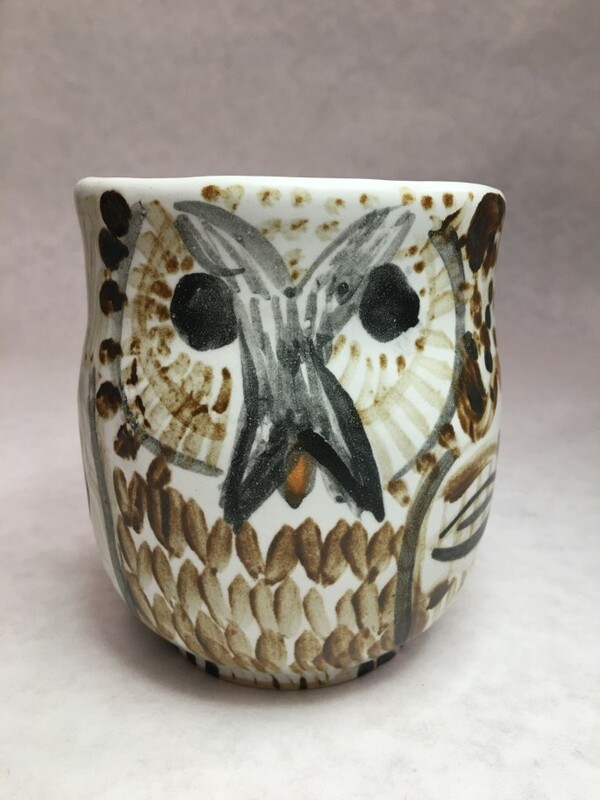 Aaron Murray is a self-taught ceramicist based in Seattle, Washington. 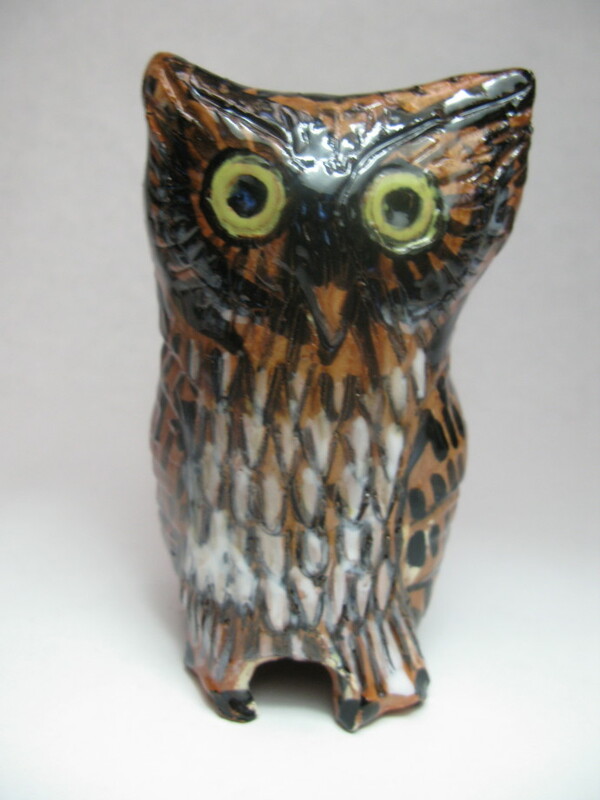 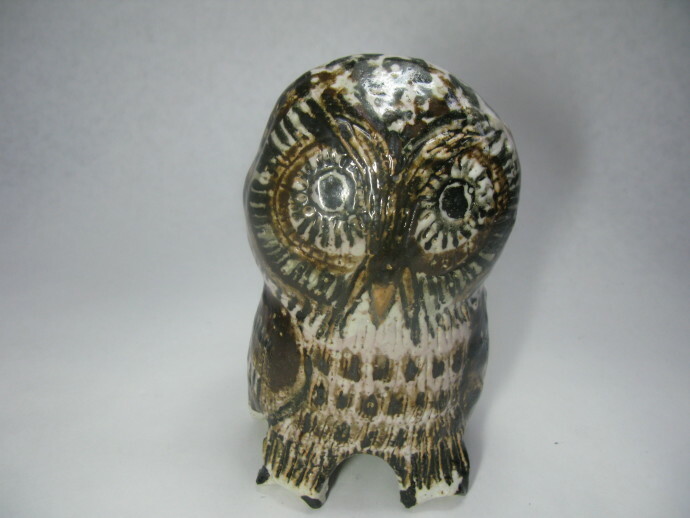 His earthenware owls are hand-built from clay, which is fired at a variety of temperatures, hand-painted and stained and then finished with shino glaze. 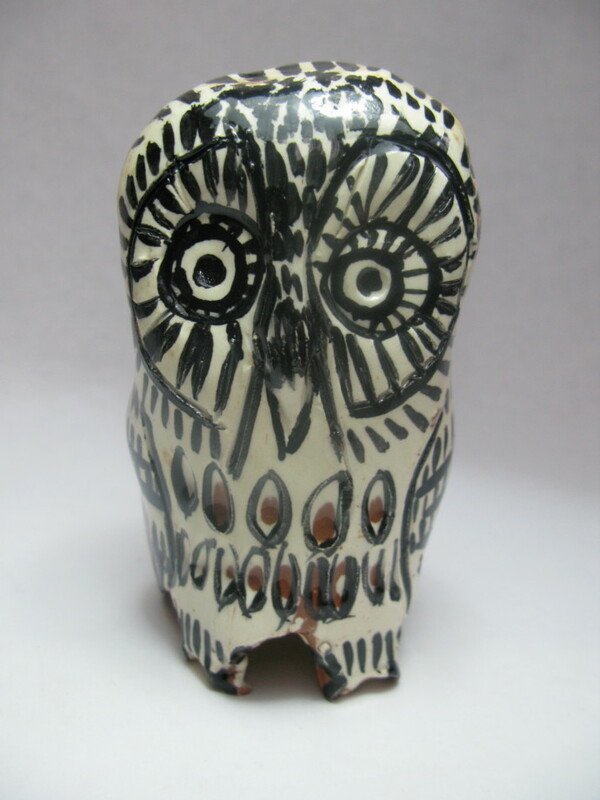 The works draw upon the traditions of pottery owls made by artisans of the Oaxaca region of Mexico, which Murray visited early in his career. 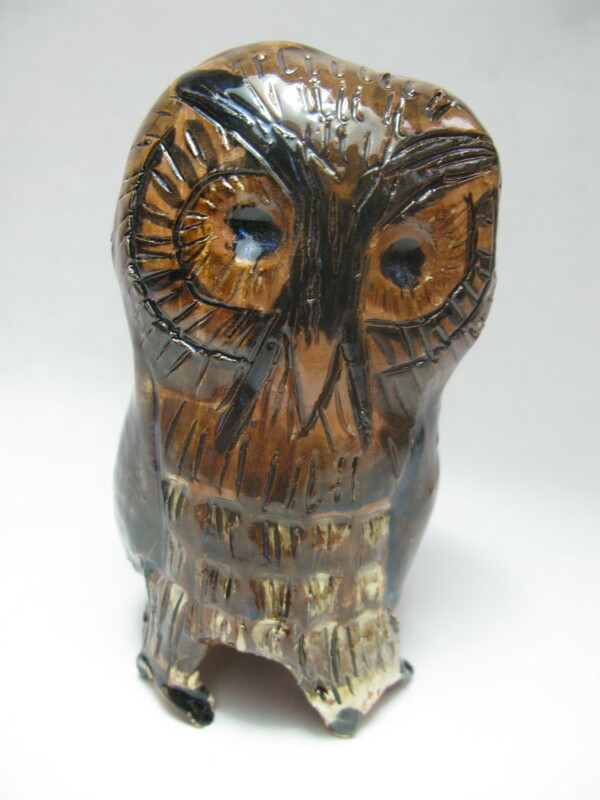 Combining with this is Murray’s desire to invest personality into each piece of clay that he works. 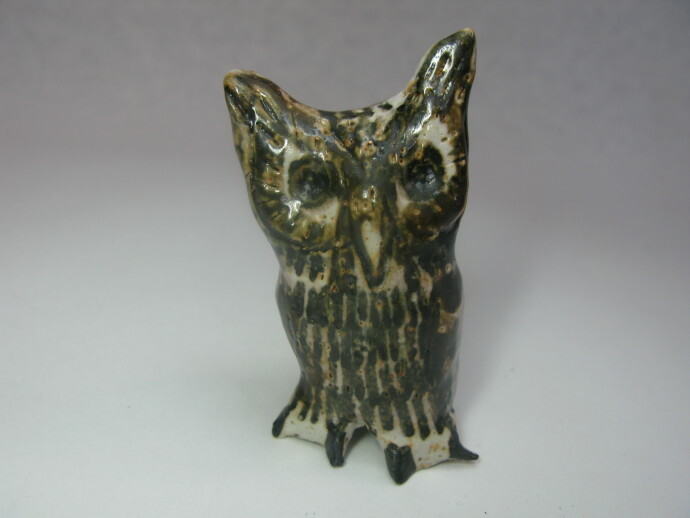 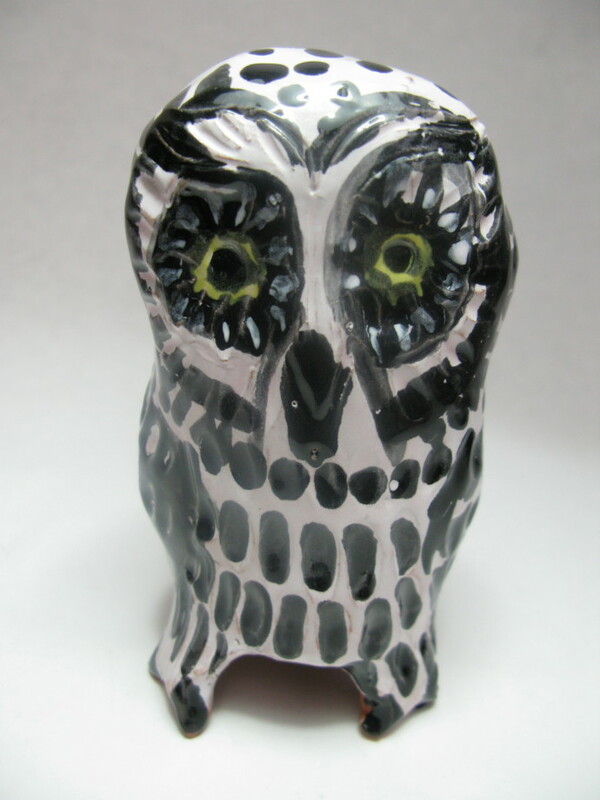 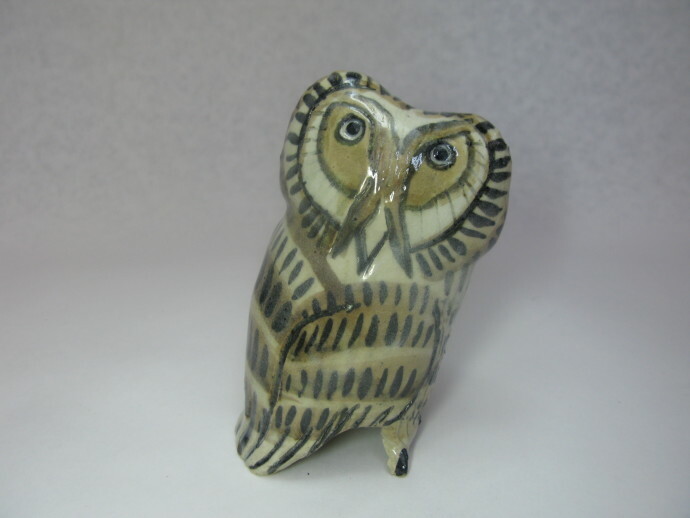 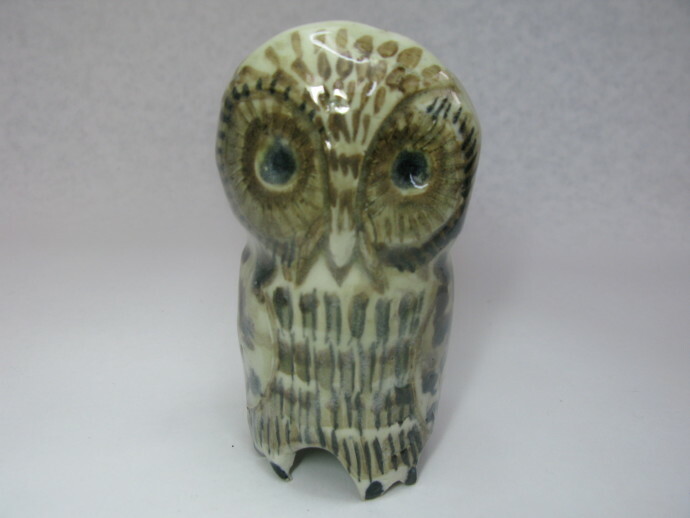 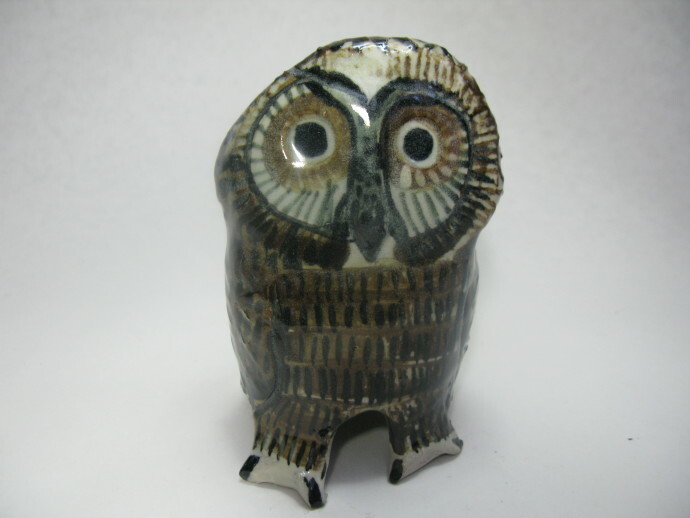 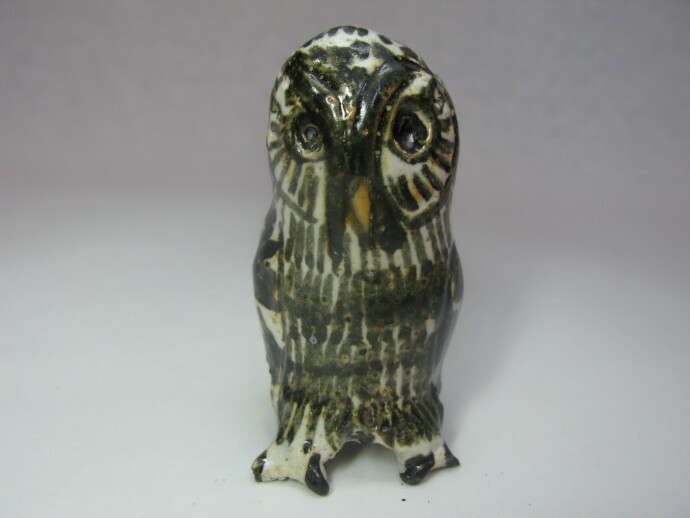 Animals – especially those with the expressive range of owls – are used to reveal the individuality of each moulded vessel. 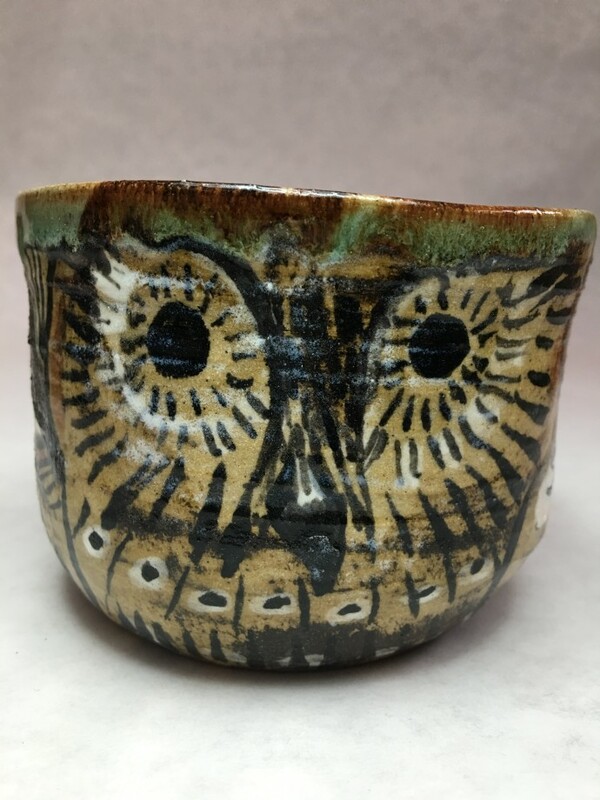 Murray’s work is exhibited across the Northwestern United States and in New York and London. 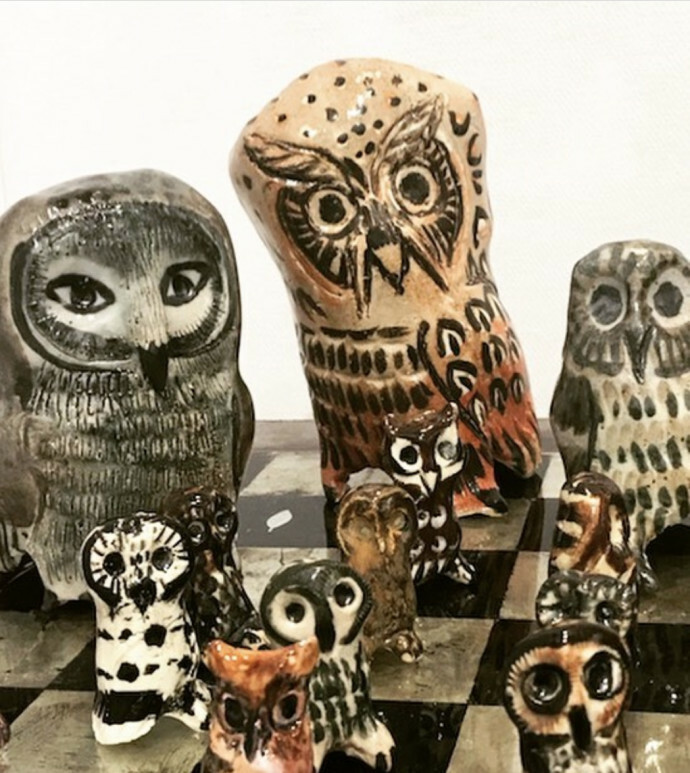 In 2017, his owls were exhibited by the Rebecca Hossack Art Gallery at the Outsider Art Fair Paris, as well as at its sister fair in New York in early 2018.